2018 hasn’t been a bad year for Leo Messi. He’s added another Liga, another Copa del Rey and another Spanish Super Cup to his collection, not to mention both the Pichichi and GoldenShoe in recognition of his remarkable goalscoring feats. Is there anything left for this man to do? As it happens, there is. 2019 will bring a host of new challenges for the greatest player ever to walk the planet. Messi has made it more than clear that the one thing he wants more than any other this year is the Champions League trophy. He’s won it four times already, but at the Wanda Metropolitano in May he’ll be hoping to collect his first as captain. The Argentinian was Spain and Europe’s top goalscorer last season, and he’s well on course for repeating those successes after a thunderous start to the 2018/19 campaign. Messi is just 18 games shy of the 674 that Andrés Iniesta played for the club, so it would appear to only be a matter of time before he beats that tally – although he still has some way to go before surpassing Xavi Hernández’s record of 767. 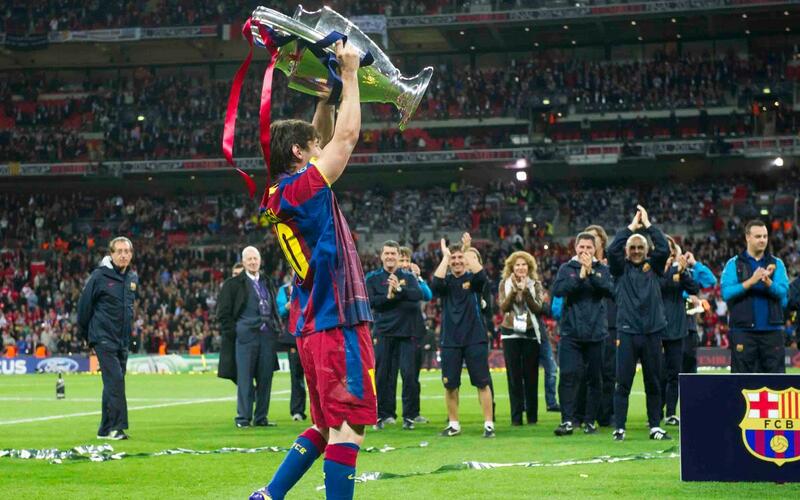 If FC Barcelona were to win the treble this year, Messi would equal the Manchester United legend in third place in the all-time raking for senior trophies won. And he and the Welshman would be joint top for winning the most titles with the same club. Messi only needs to be on the winning side eleven more times to become the all-time leader in that department. Iker Casillas currently leads the way with 334. Messi already has 398 goals in the domestic championship, so one suspects it won’t be long before he’s celebrating the big 4-0-0. For either FC Barcelona or Argentina, the GOAT has scored three or more goals in a simply staggering 49 games. Just one more and he’ll complete a majestic half century. Pelé scored 643 goals in competitive matches for Santos, and Lionel Messi can already boast 573 for FC Barcelona. It would take a very special kind of Messi magic to catch the Brazilian this year, but if his current form continues, he’s going to get mightily close. 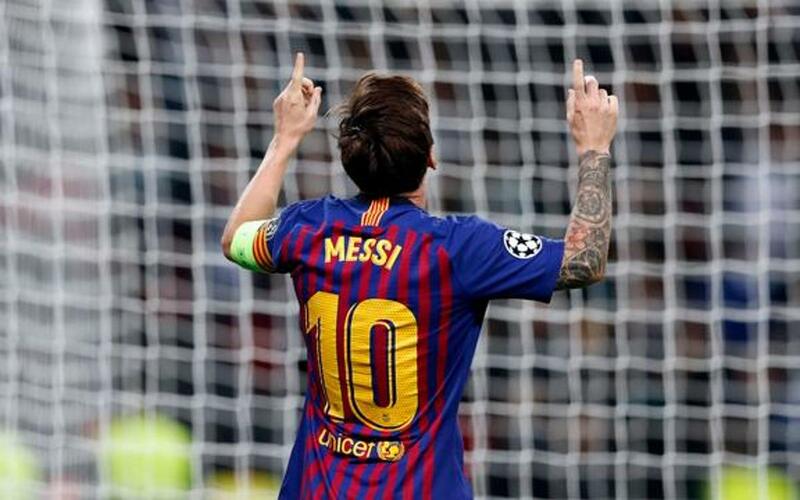 Messi has scored 48 goals in the Spanish Cup, and it would be a brave man (or woman) who bets against him reaching fifty before the year is out.